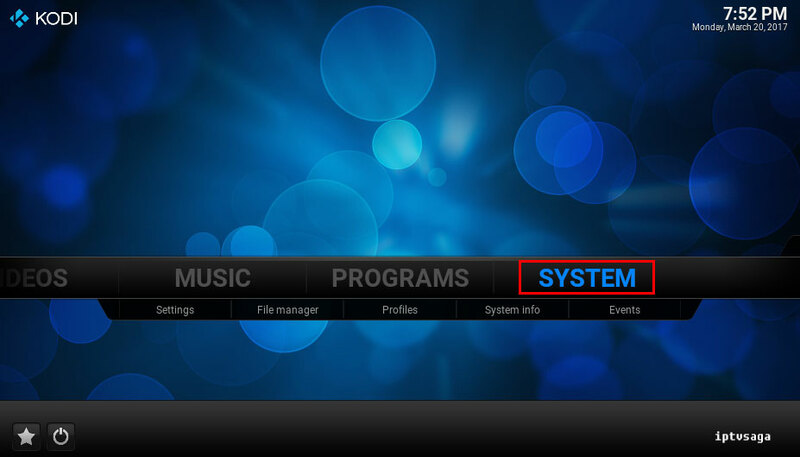 Kodi 17 Krypton has changed default theme used in previous versions. From now on, Kodi comes with two default skins. 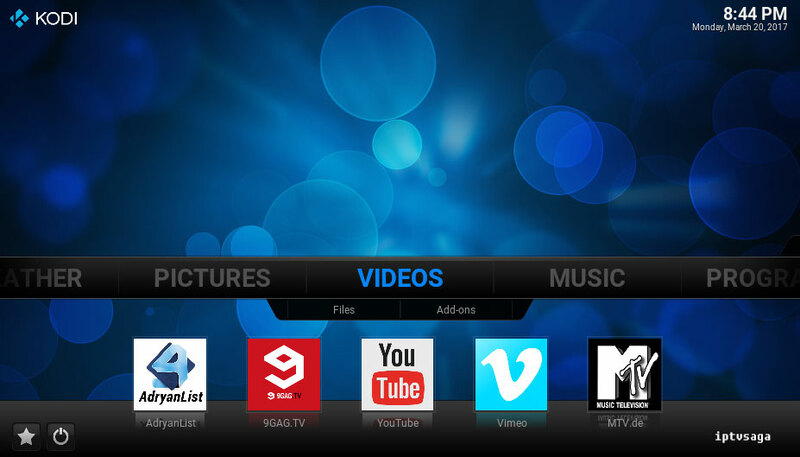 Estuary and Estouchy skins are new default skins of Kodi, Estouchy skin is for touchscreen devices. Meanwhile, unfortunately there is no shortcut support for add-ons in new default skins. Good news, still we can use to default skin of previous versions (Confluence) with new Kodi 17 Krypton version. In this way, you can also use shortcut features with it. 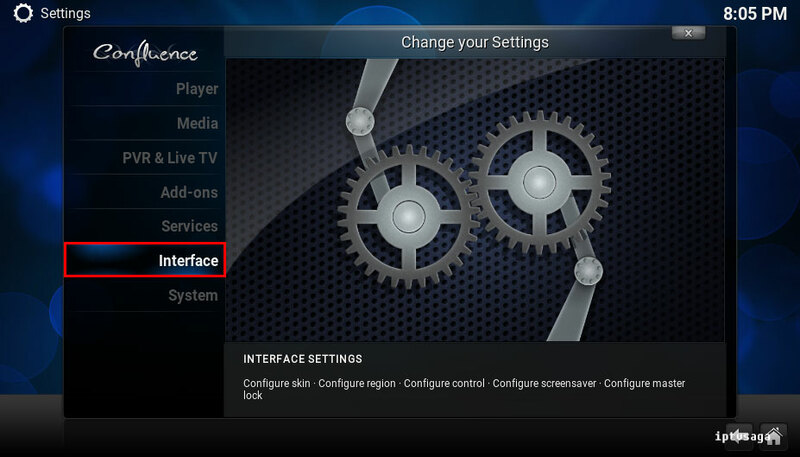 In this tutorial, we show how to set add-on shortcuts to Kodi Menu. This tutorial created on windows system and Kodi 17 Krypton. It should work on similar systems. If you have any problem feel free to leave a comment. We’ll be glad to assist you. 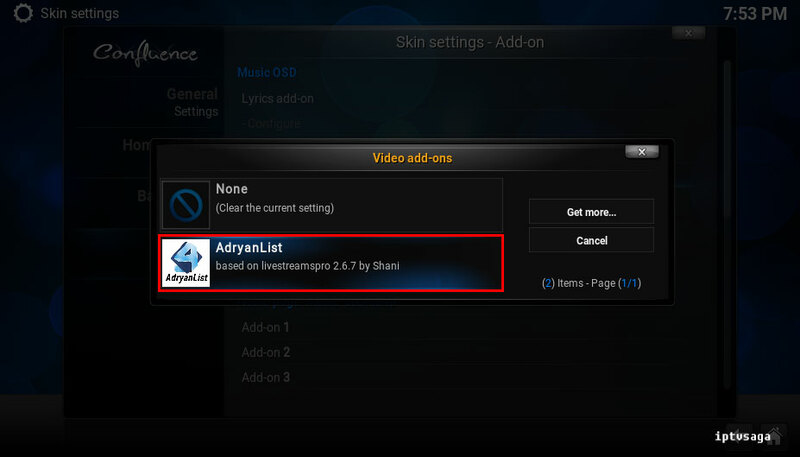 7- Select your Add-ons in Addon 1, Addon 2, Addon 3 tab according to add-on category. You can add up to 5 shortcuts to a category. 8- Select the add-on you want to create a shortcut in list. In example: We added to Adryan List, 9gag, YouTube, Vimeo, MTV.de add-on to add-ons tabs. 9- We just added five shortcuts. It should look like the picture below. Ready! You have successfully set add-on shortcuts on Kodi 17 Krypton.